Avail now its Pre-Order Huawei P30 Lite worth Php 16,990.00 with Freebies for the first 800 customers (total amounted to Php 6,299.00) at Lazada! HUAWEI P30 Lite features 6GB RAM +128GB ROM storage with 24M Triple Camera 6.15 inches FHD 9V/2A Quick Charger! Ever want a pair of shoes to be controlled by a smartphone? Well, Nike already unveiled its pair of "Back to the Future" shoes worth $350. Historically, Nike's effort to create a number of an innovative platform for the "Perfect Fit", the company has found a truly custom fit, the Nike Adapt. It is combined by an advanced power-lacing system, a firmware, and an app to control from the phone. Huawei Nova 3 is a new flagship smartphone released in August 2018 and I have a chance to grab photos from my officemate! Just recently, I ordered a Xiaomi Redmi 5 Plus in Lazada. And here are some pictures taken on its rear camera. The new Xiaomi Mi 8 flagship was officially unveiled last May 31, 2018. In that announcing, Mi8 had used the Snapdragon 845 processor. Last day, it went on sale in China and sold out within minutes. 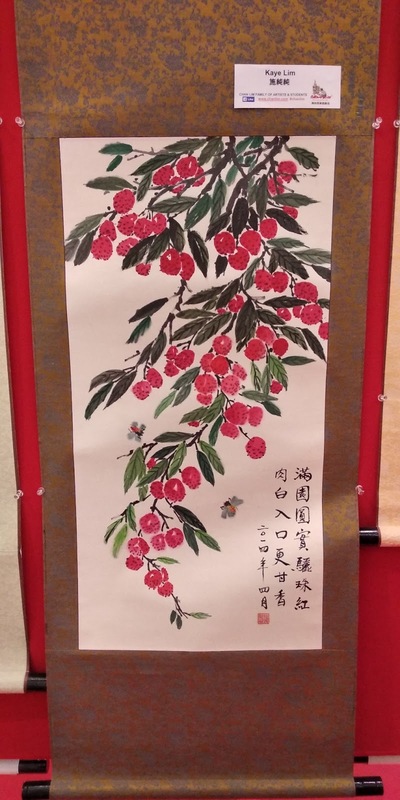 The next sale will be on June 12,2018 in China. The Philippines' leading smartphone brand returns with another member of the Flare family, this time the Limited edition. Look what's on Cherry Mobile Limited Edition no other than the President of the Philippines himself, Rodrigo Roa Duterte! Seamless mobile experience meets a cool camera with this little tech device and the President himself on the packaging. 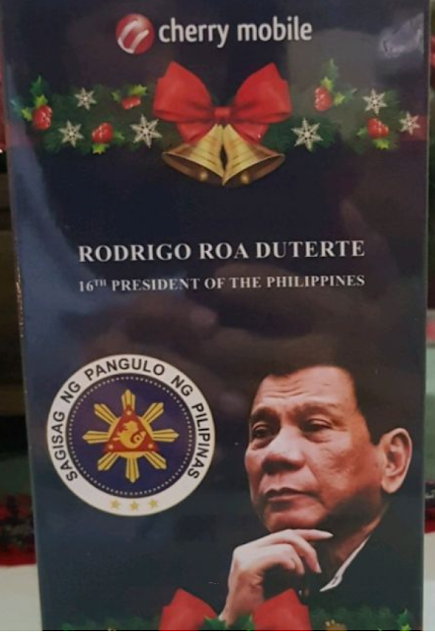 According to Yugatech, Cherry Mobile have been distributed its limited edition The Flare J2s as a Christmas gift from the Philippine President, Rodrigo Roa Duterte which can be seen in its packaging. 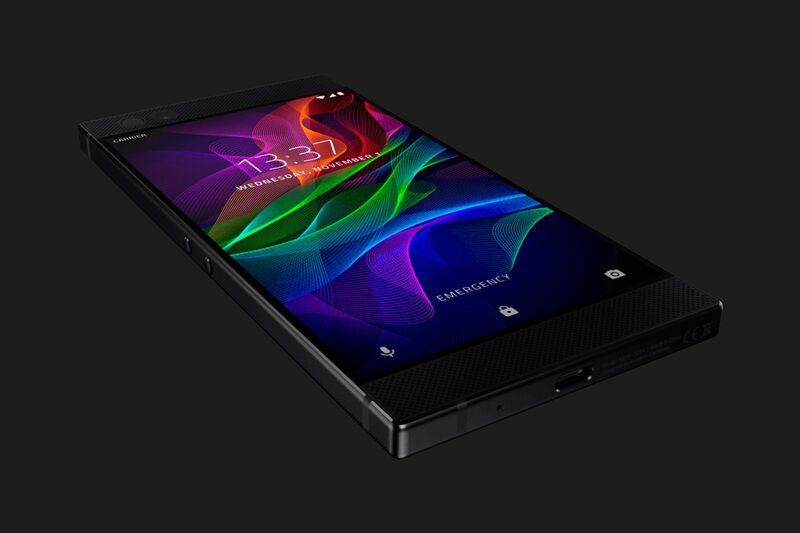 Razer, Gaming Company, Unveiled its Razer Phone — and it is CHEAPER! Finally, a gaming company and known for its luxurious gaming peripherals, Razer, announced its first-ever flagship gaming smartphone — the Razer Phone. But can this phone compete and race with the top tier smartphone company like Apple or Samsung? Razer Phone has a stunning screen with UltraMotion Technology (Refresh rate up to 120 Hz — zero lag and smooth motion). Certainly better experience in gaming! This gaming smartphone is powered by Qualcomm Snapdragon 835 with 8GB RAM! Remember Kodak? An iconic camera company that failed to adapt to the world of smartphone digital. Good news, Pokemon Go players, this is insane! 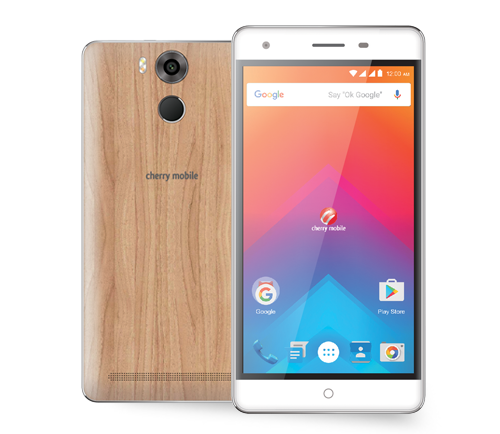 Cherry Mobile unveiled yesterday it's supercharged smartphone, Cherry Mobile Flare S5 Power, which announced at The City of Dreams Manila, October 17, 2016. If you are looking for a cheaper yet for gaming/photography smartphone, then you could have this smartphone at your hands exclusively on Lazada. If you are looking for a cheaper yet useful on mobile photography, ALCATEL FLASH 2 is definitely for you. Well, it was announced last year that Cherry Mobile will be powered Windows Phone devices which one of those is Alpha Neon at the global stage Barcelona. Ever want to try this yet another good at high-quality smartphone just like O+? Maybe, you should try this new O+ Sonic, it has great features on the go. Samsung Galaxy S7 performs better display than Galaxy Note5 screen. At Mobile World Congress, Samsung unveiled its new Galaxy S7 and Galaxy S7 Edge smartphone. Last summer, DisplayMate Technologies rated Galaxy Note5 screen as the best smartphone screen display performed. Did you know that Xiaomi Mi 5 Model created in two years? Xiaomi Mi 5 has three different versions Standard, High, and Exclusive. Xiaomi, one of the biggest and known names in China's smartphone market introduces its next flagship, the Mi 5. For people who do not grow up having smartphones, the traditional touch keyboard typing can feel extremely slow. However, there are some tips and tricks you can try to get your typing up to speed while using a touch keyboard much like a physical one. Rumor has been circulated BlackBerry's Venice Slider in the wild for quite some time. BlackBerry's Venice, an Android-Based smartphone, surfaced its photos online. Well, courtesy with a certain Vietnamese Ba Min Duc. TORQUE has posted its new tiny troopers - DROIDZ Octave available for P6399. Amazingly, it sports with octa-core processor with 1.7GHz you will not have the problem with it. However, it is only equip with 1GB RAM. Probably this is quite new, CAT or Caterpillar has announced its new rugged smartphone product. CAT has announced its new S40 smartphone which features excellent yet crazy durability.